A new season is upon us. The brilliance of the leaves, the crispness of the morning air all leads to a hint of things to come. For some the fall is the time of renewed creativity, of snuggling up with a cup of steaming coffee or hot chocolate and the computer to write a sizzling romance or a thrilling who done it. 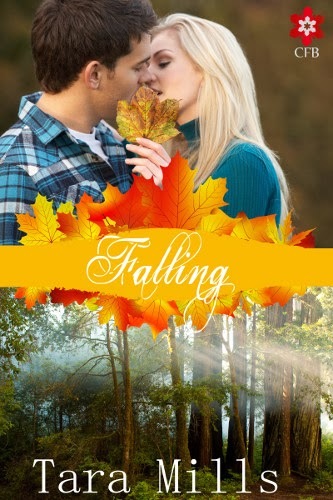 Such a sweet romance - set during a wonderful time of year.